Keeping garden space fresh and healthy is important to our customers, this is why we provide them with the products needed to complete this task. The products in this range include 5kg grass seed, 10kg grass seed, 25kg grass seed, Glyfos Gold and 15LT Glyphosate herbicide, Roundup and Grazon weed killer. Here at Sibbons we have a fast and secure delivery on all of our products so you will be able to manage when to receive the product. Next day delivery is also presented on items we currently have in stock. We do provide a free delivery service on any order over £100. If you do have any enquiries don’t hesitate to call our team here at Sibbons on 01206 823448 or contact us via the website. As a business we respond to all enquiries made rapidly ensuring we leave customers satisfied. Why not join us on Facebook? We’ll publish all our latest developments and the industry’s clothing stock. 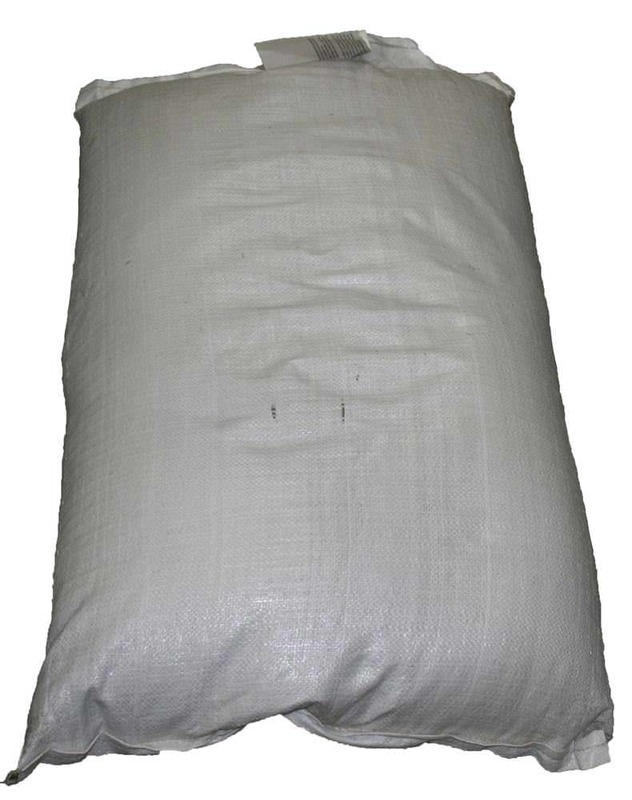 Bags of industrial, high quality landscape mix grass seed available in 3 different sizes.